Do you experience trouble falling asleep? Do you experience trouble staying awake during the day? Do you get the amount of sleep you feel is needed? Do you take short naps (5-20 minute) during the day? Do you feel that you move restlessly or cannot get comfortable during your sleep? How often do you wake-up with a headache in the morning? Do you wake-up in the middle of the night and have trouble falling back asleep? On average, how many hours a night do you sleep? If a well-spent day brings happy sleep, does a well-spent life brings happy death? 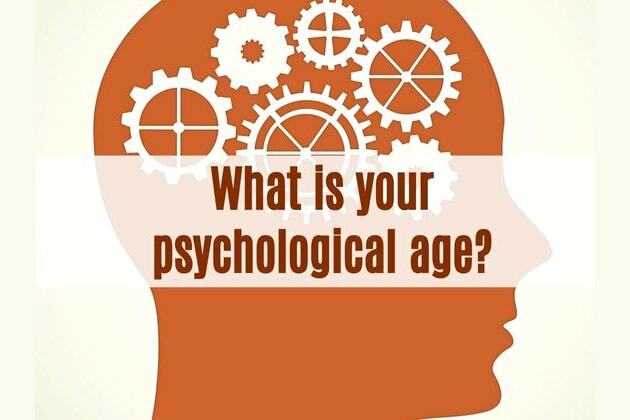 Take this unique sleep test to find out what your psychological age is. The result will shock you. Guaranteed! !